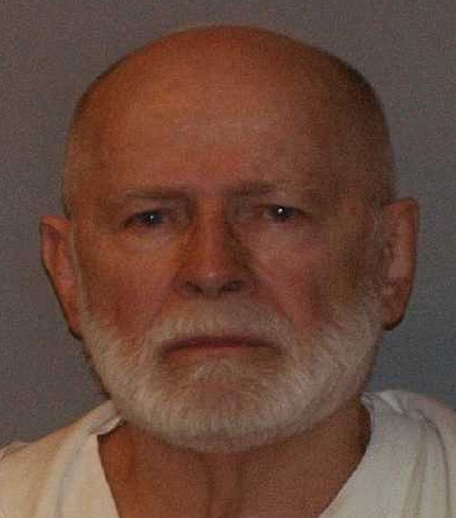 Former mob boss James “Whitey” Bulger ruled the Boston underworld for a quarter century and was responsible for numerous murders. Mobster Whitey Bulger, 89, died abruptly Tuesday morning just after being moved from a federal prison in Florida to one in West Virginia. No word on who did the job or how many cartons of cigarettes he collected for his work. Posted 30 Oct 2018 by Roger Rabbit in Misc.